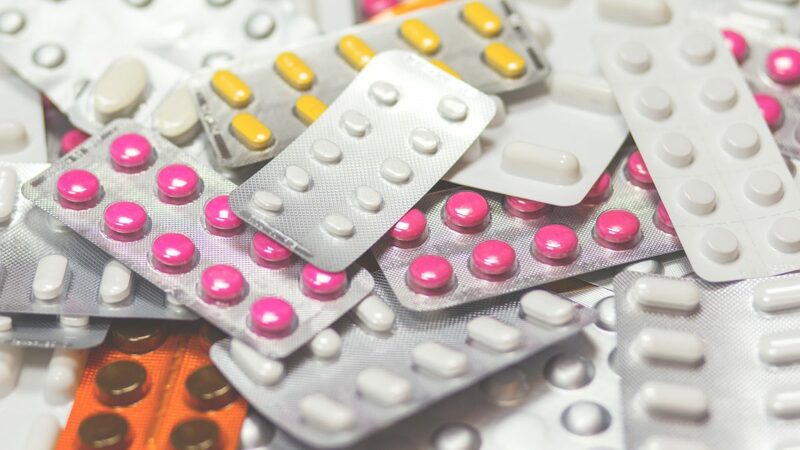 Medical drugs are used to alleviate the symptoms of specific diseases but taking them can lead to other symptoms. 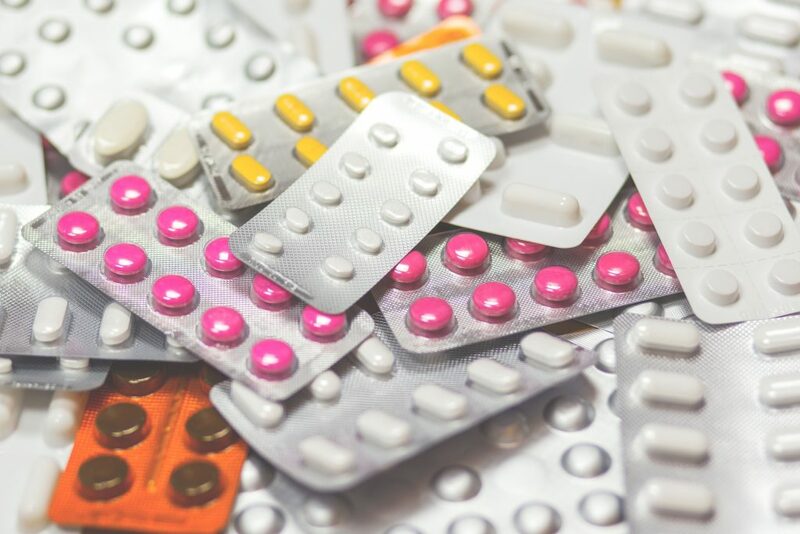 When you are prescribed a drug for a specific disease or condition you are often recommended to carefully read the unexpected effects (or secondary effects) of the drug or are informed about them by your doctor. A common undesired effect (affecting more than 7% of the patients) is drug hypersensitivity. This type of hypersensitivity is a reaction to the prescribed drug and is mediated by the immune system. 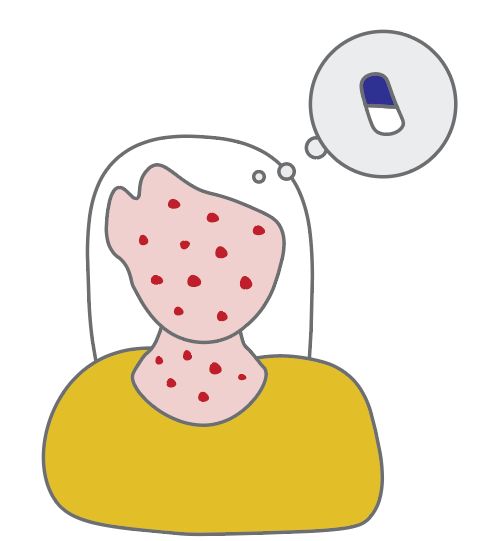 One of the most common organs affected by drug hypersensitivity is the skin, making cutaneous drug hypersensitivity reactions (CDHR) a real concern for doctors and patients alike. The symptoms of CDHR have a broad spectrum. They can lead to conditions such as urticaria, anaphylaxis or a broad variety of exanthems, mostly maculopapular exanthems, but also Stevens-Johnson syndrome, toxic epidermal necrolysis, acute generalized exanthematous pustulosis, drug reaction with eosinophilia and systemic symptoms, symmetrical drug-related intertriginous and flexural exanthema, fixed drug eruption, and systemic photoallergic reactions. Therefore, there is a great need to standardize the diagnosis and management of CDHR. Standardization of diagnosis increases the correct characterization rates and decreases wrongful and contradicting diagnosis. 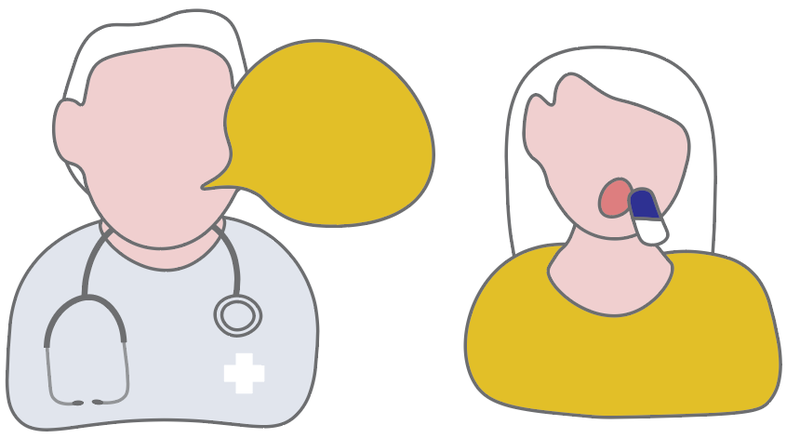 This means that by having defined rules for diagnosis, it will be easier for doctors to identify that a certain patient has drug hypersensitivity and avoid mistaking it for another type of disease. Also it will be easier for him to understand which drug might be responsible for the reaction. Consequently, patient care will improve and the patient will be cured faster. 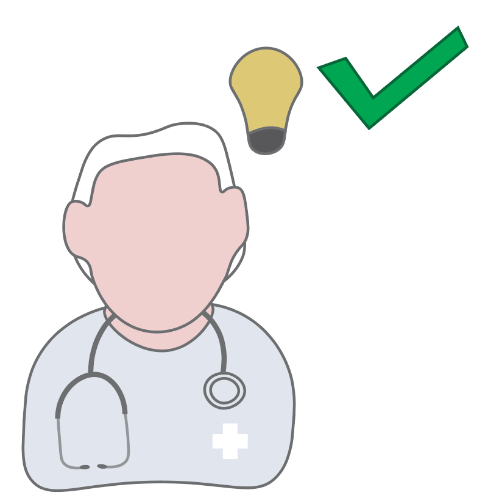 In this EAACI position paper, the authors precisely describe the criteria for CDHR manifestations, to determine when the patient has a CDHR; provide an overview of the most common causes of CDHR and a detailed clinical description of what the symptoms look like on the skin; describe what type of mistakes can be made when diagnosing a patient and how to distinguish between different forms of CDHR; the danger signs, and the general important considerations for doctors to keep in mind during diagnosis and when recommending treatment. With this document, EAACI aims to provide better diagnosis background to clinicians and, therefore, improve patient care.